About Us - Delta Precision Circuit Inc. 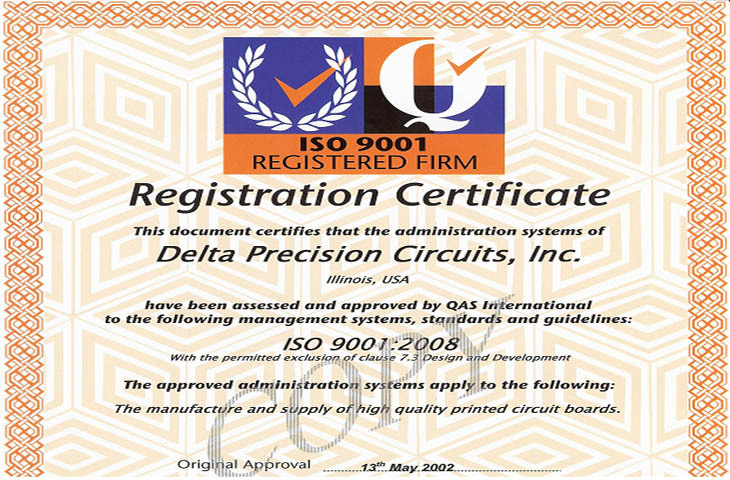 Since 1971 Delta Precision Circuits has supplied quality circuit boards to customers throughout the country. 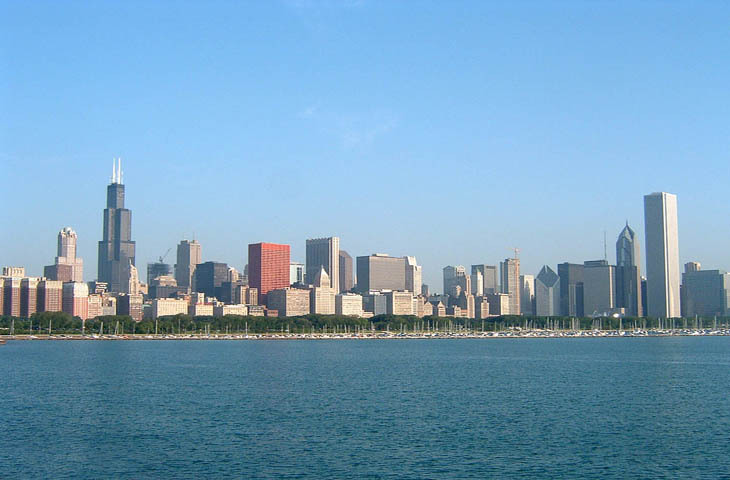 Started in the city of Chicago with one loyal customer, Delta has been able to grow and florish throughout these 40 plus years. 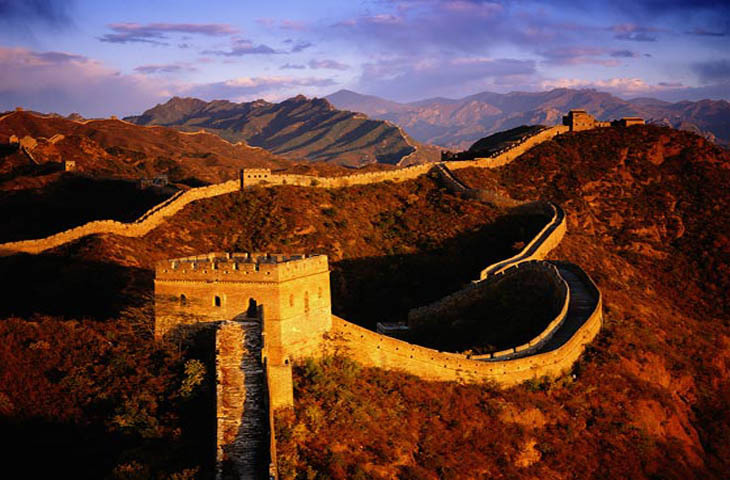 In 1996, the new owners, with their wealth of experience in business and printed circuit board manufacturing, immediately made sweeping changes. 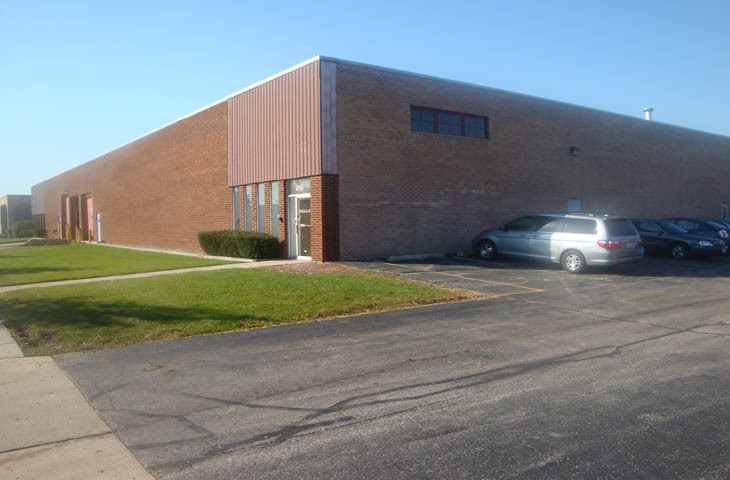 First and foremost, the facility was moved to a larger and modern building in Elk Grove Village, IL. Elk Grove Village, with its vast resources and healthy competition, represented an ideal business setting for a manufacturer in the Midwest. A new 33,000-sq. ft. facility would represent the future of Delta Precision Circuits. Equipment upgrades were also made including new etching and automated plating lines as well as upgraded V-scoring, drilling, and routing machinery. 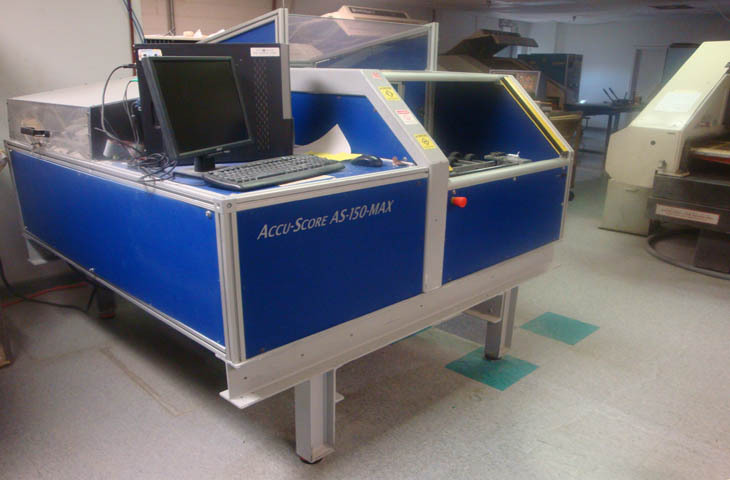 All in all, the move and subsequent improvements have increased our capacity and capabilities. Aside from machinery, Delta also made changes in its attitude. The key to success in this industry are to be found in product quality and service. Here at Delta we understand that quality is essential to survival, but we also know that without a well-developed service organization we will cease to exist. Delta is committed to ongoing continuous training of all employees. Also, employee feedback and participation is also strongly encouraged to improve process efficiency. 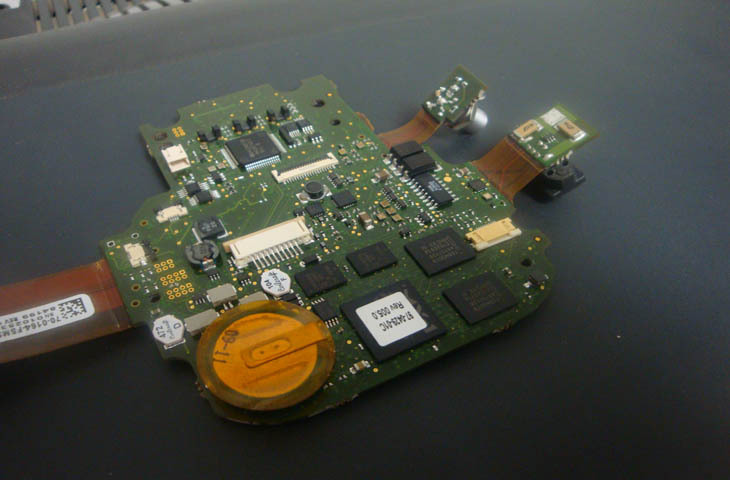 With all of our expansion and improvements we can confidently manufacture most any single-sided, double-sided, or multi-layer PCB. 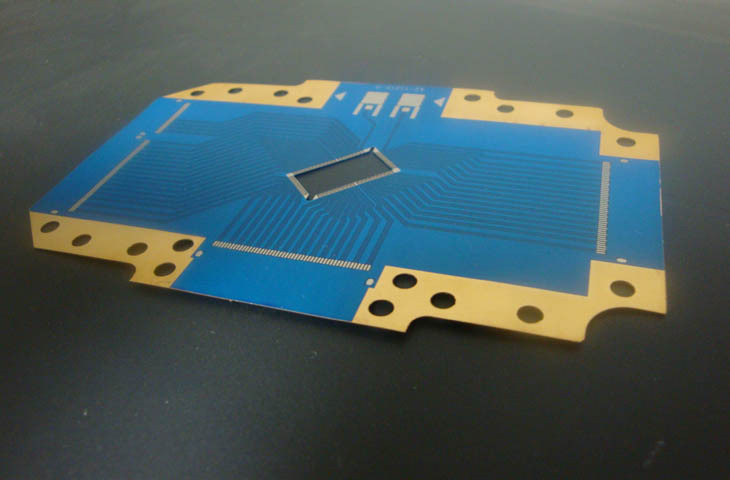 To go one step further, we offer a variety of products including specialty high Tg and high Td materials for RoHS processes; Roger's TMM6 for antenna applications, Teflon for microwave applications, backplane boards with High Copper Oz - up to 12 Oz. And now we also offer METAL CORE - Aluminum or Copper, PCB's. In fact, we are among the very few that have UL approval for metal core boards. 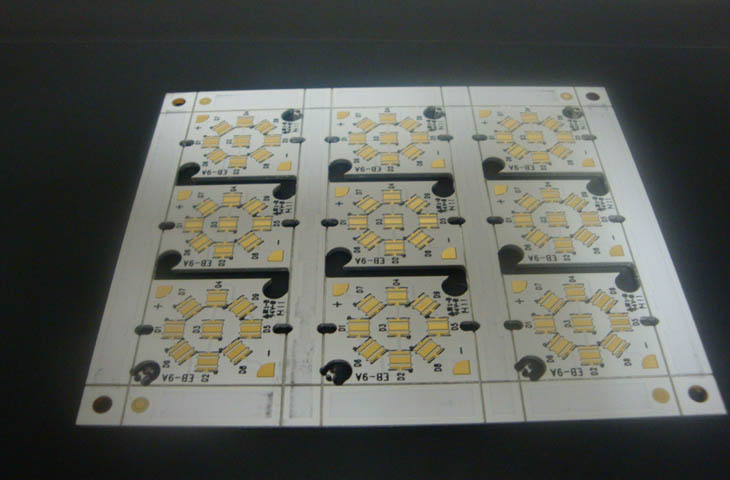 For LED industry, we provide the perfect WHITE mask that will not reduce to yellowish tint after assembly process. All this can be provided as prototype, quick turns (1-5days) and/or normal turns (10-15 days) in small, medium or large volumes. We can provide this from our USA plant or from our OFFSHORE vendors.